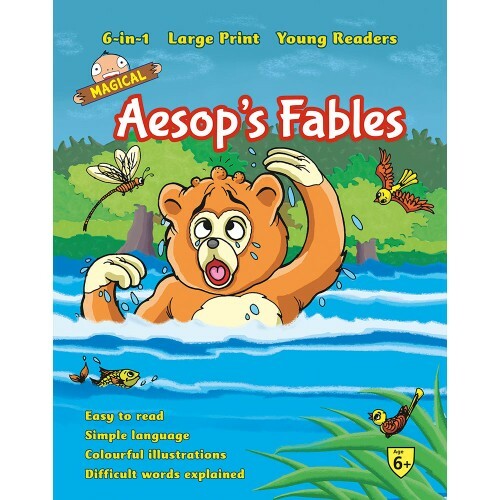 This series uses simple language and large print for easy reading. 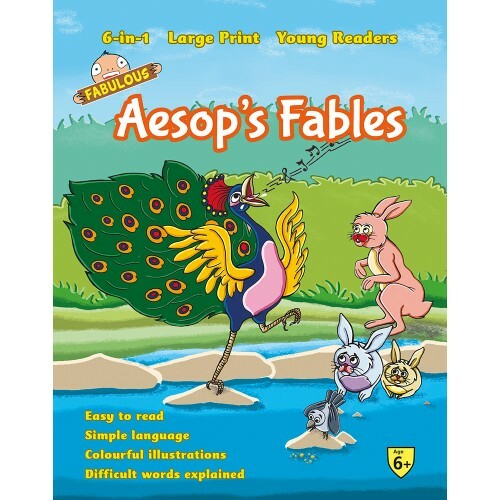 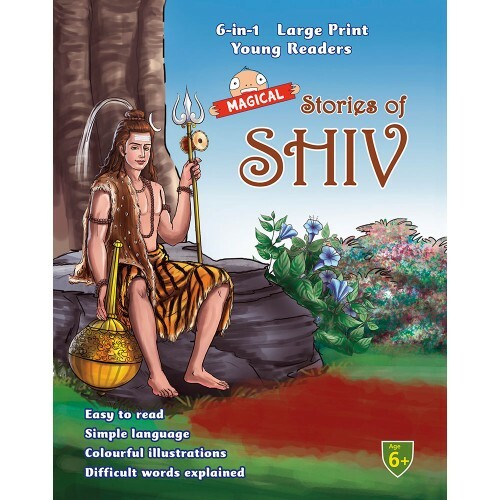 The colourful illustrations will keep your child enthralled. 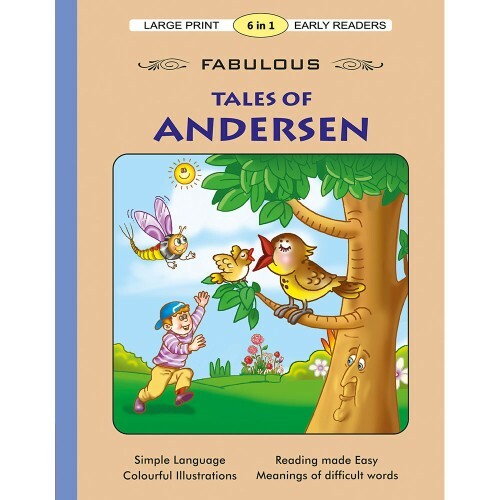 The glossary of difficult words and their meanings at the end of each book will help enhance your child's vocabulary. 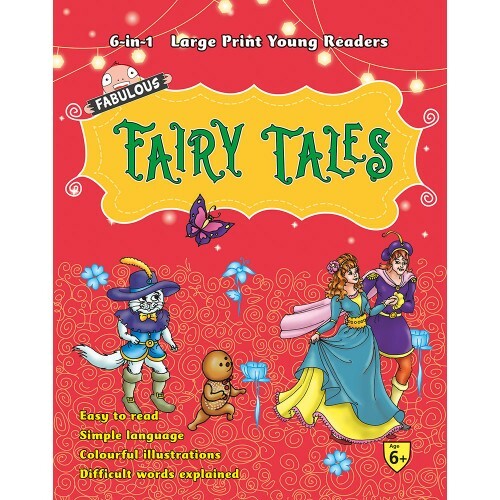 Open up the world of imagination for your child, as you led him/her into the realm of fairy tale and folklore. 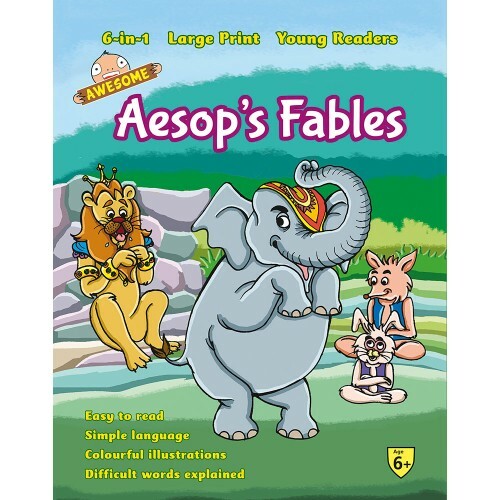 The three books in this series will delight in the reading. 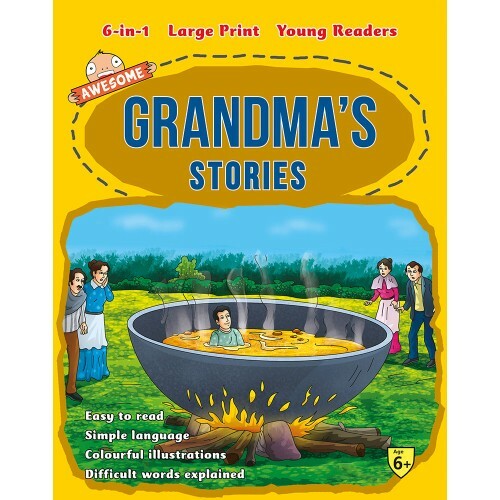 Awesome Grandma Stories (6 in ..
Fabulous Grandma Stories (6 in.. 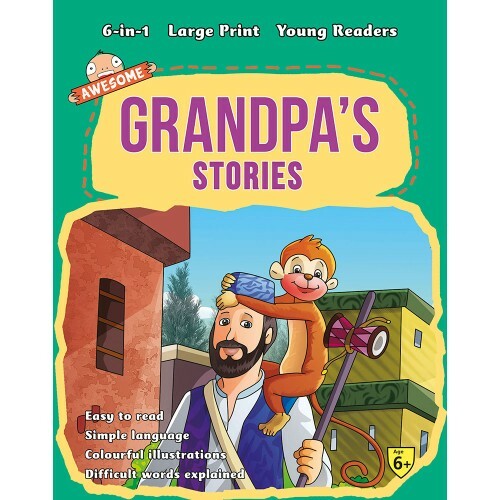 Awesome Grandpa Stories (6 in ..
Fabulous Humorous Tales of Ten.. 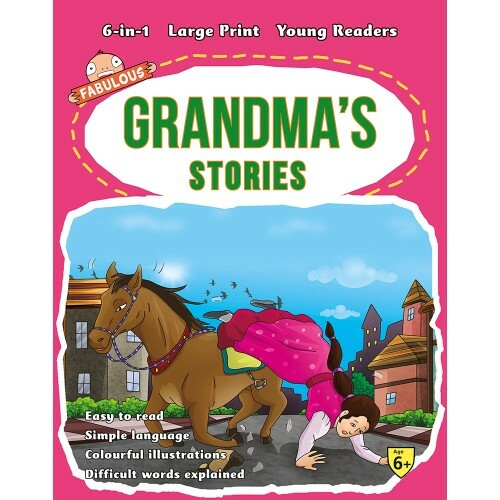 Awesome Humorous Tales of Tena.. 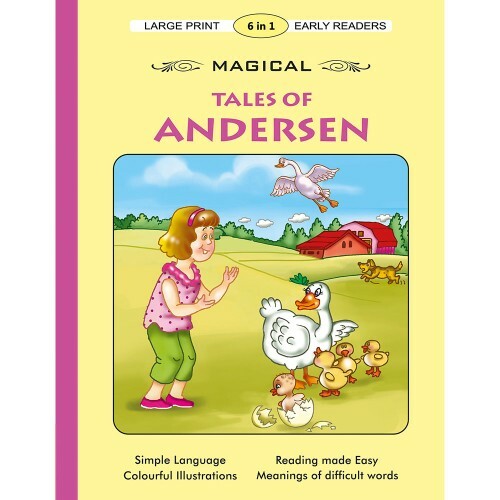 Magical Humorous Tales of Tena..
Fabulous Stories From Arabian .. 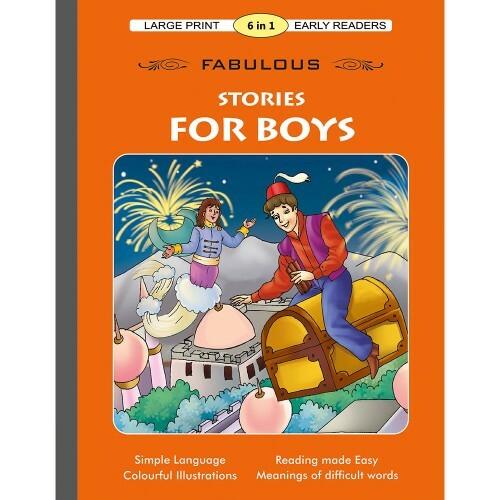 Awesome Stories From Arabian N.. 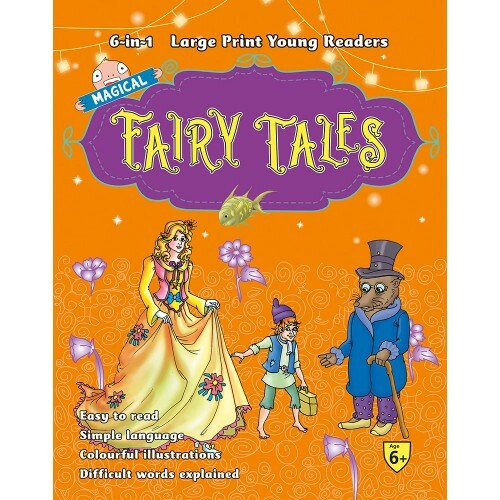 Magical Stories From Arabian N.. 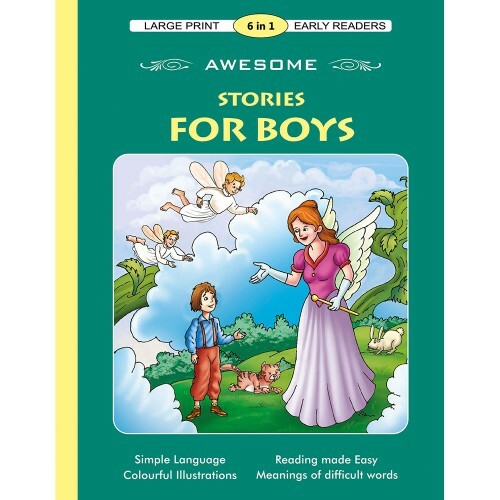 Awesome Stories From Indian My.. 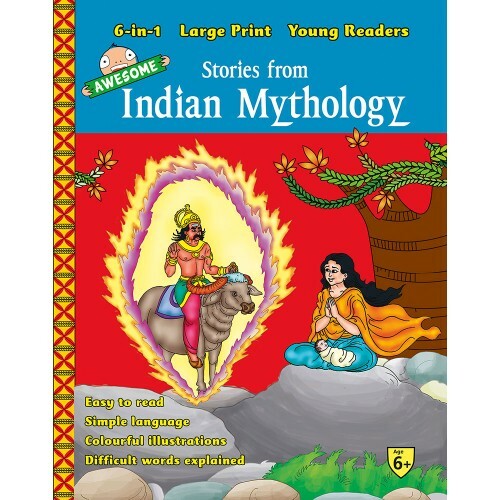 Magical Stories From Indian My.. 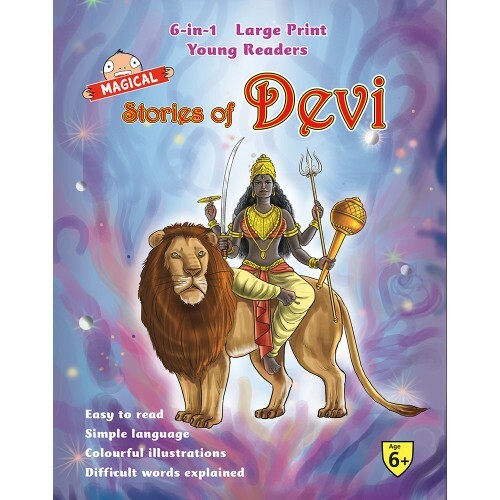 Awesome Tales of Gods & Demons.. 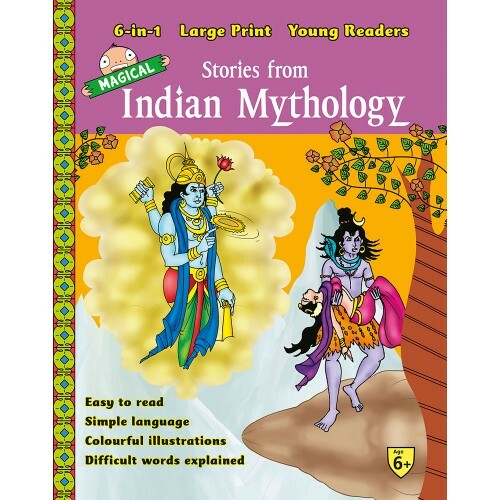 Magical Tales of Gods & Demons..
Fabulous Tales of Gods & Demon.. 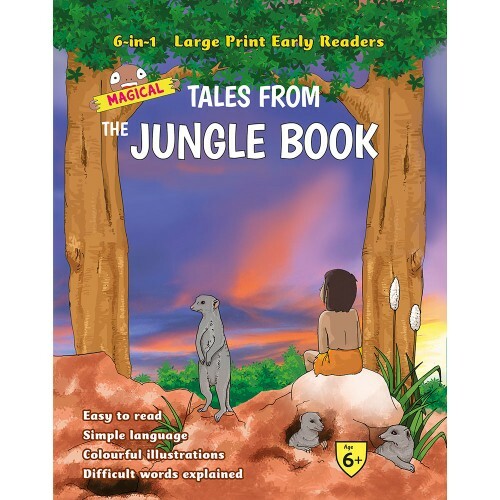 Awesome Tales from The Jungle .. 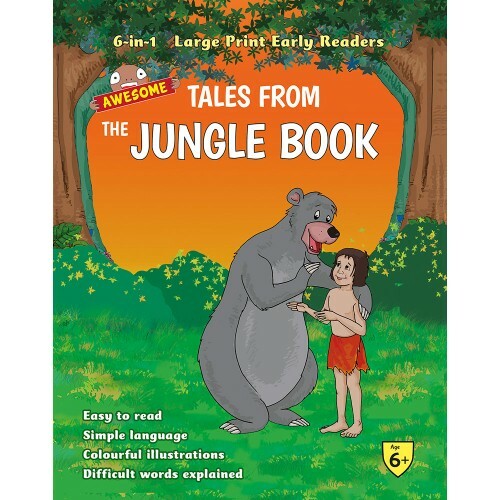 Magical Tales from The Jungle ..
Fabulous Stories From Indian M..